FAIRFIELD — Friday was not a good day for Crane Street resident William Brown, 54. After sideswiping a U.S. Postal Service truck and fleeing the scene, police found Brown in the parking lot of Bill’s Crossroads. He was taken into custody not only for that hit-and-run accident, but also for an alleged July hit-and-run and for harassing teen girls at Jennings Beach. A Postal Service employee called police to report Friday’s accident, which happened on Commerce Drive. Brown allegedly pulled into the left lane to pass the postal truck, and then swerved back into the right lane, sideswiping the truck. Both drivers stopped, but when the postal worker said he needed to call police to document the accident, Brown told him he couldn’t call police because he had outstanding warrants. Brown got into his red Chevy Silverado and left the scene, but the other driver had taken a picture of his license plate. Brown was later located in the bar’s parking lot by another officer, who said there was an odor of alcohol on his breath. Brown allegedly told officers he had to swerve because a large tractor-trailer truck was headed straight for him. He failed a field sobriety test and his blood alcohol content was 0.11. 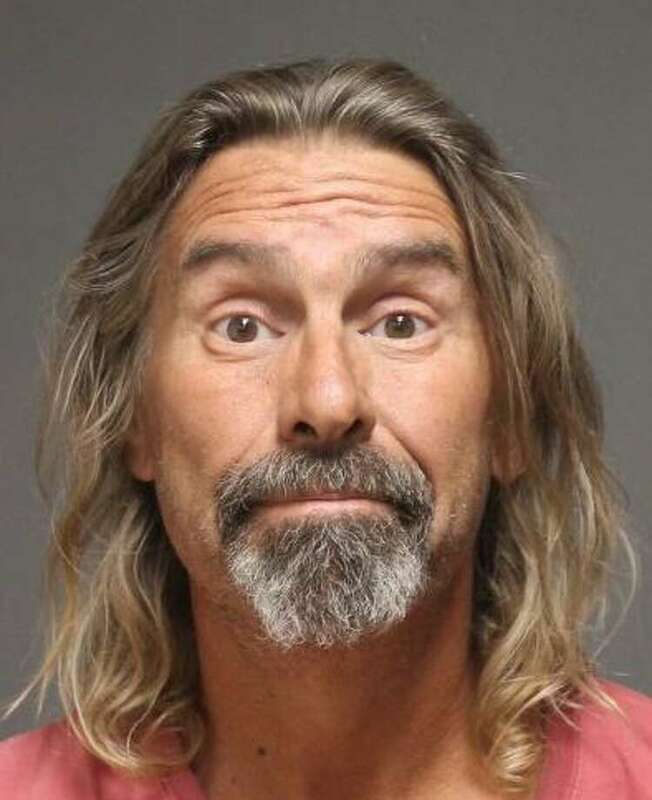 The outstanding warrants stems from July 5, when Brown allegedly made an unsafe lane change, causing a motorcyclist to run into the back of his truck. The motorcyclist was not hurt, and when a witness told Brown he had just collided with the bike, Brown said he didn’t see a motorcycle and left the scene. The witness in that incident had taken a photo of the license plate, and officers began to look for Brown. They found his truck parked on Brewster Street in Bridgeport, but could not locate him in any of the bars or businesses in the area. At the same time, another police officer was trying to locate Brown because of an incident at Jennings Beach. According to a lifeguard, Brown was approaching young teenage girls, and also scared a 5-year-old girl, making her cry. The lifeguard approached Brown and he allegedly told her he had just broken up with his girlfriend of 12 years, and was trying to find a girl over the age of 18. He was asked to leave the beach, and he called the lifeguard a profanity. She, too, got a photo of the license plate. When Brown could not be located for either of the July 5 incidents, warrants were issued for his arrest. He was charged with two counts of evading responsibility, two counts of failure to drive in the proper lane, one count of operating under the influence, and two counts each of second-degree breach of peace and second-degree threatening. Brown was held on bonds totaling $25,000 and is scheduled to appear in state Superior Court in Bridgeport on Aug. 27.